Thank you Lois @ My Midnight Musing for tagging me in the I Should Have Read That Read Book tag! Lois is LITERALLY a sweetheart — truly, you WANT to follow her blog so you can read her epic content AND have her as a fellow book lover friend. It’s a really cool feeling that we still tag each other and connect, since she one of the first bloggers to follow me — when I literally had NO content and wrote awful reviews ha-ha! So thanks for being epic, Lois! Thank the person who tagged you and link back to their post. Link to the creator’s blog (Beth @ booksnest) in your post. Tag 10 others to take part (I’m only tagging 5 people). A book that a certain friend is always telling you to read. A classic you’ve always liked the sound of, but never actually read. A popular book that it seems everyone but you has read. A book that inspired a film/TV adaptation that you really love, but you just haven’t read it yet. A book you see all over Instagram but haven’t picked up yet. My friend bought this for me about 2 years ago … the first and the second book … and I STILL haven’t read it. This is deliberate though — I have a feeling I’m going to REALLY like this series and get mad when I have to wait for the third book, which hasn’t been released yet … so I’m waiting. 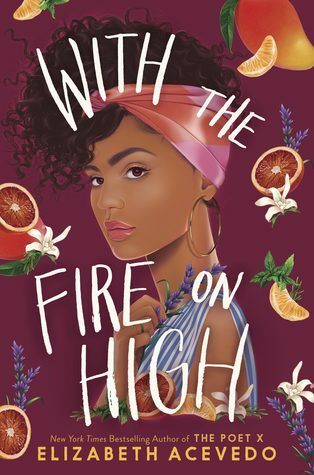 I’m pretty sure this was one of the first books I added to my TBR list when I first signed up for Goodreads … and EVERY YEAR, I say I’m going to read it in October … and I don’t. I don’t know why — it just never happens. Maybe 2019 is the year? 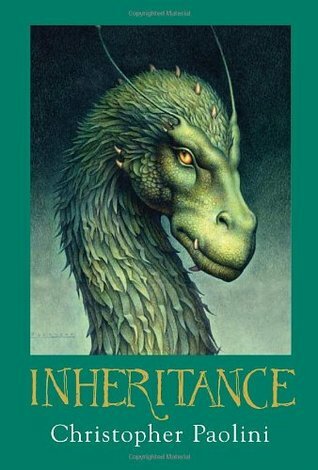 The Inheritance Cycle was one of my favourites when it was first released — I couldn’t book the first or second book down! But as the series progressed — and after Paolini made the decision to change it to four books instead of three — I grew bored. It wasn’t as exciting anymore. I’ve regretted not finishing it though, so I might try re-reading it this year. After reading a number of his short work collections and Animal Farm, I really wanted to read George Orwell’s other works. My friend let me borrow this — and then I never read it. I’m thinking I’ll add it to my April or May TBR list though! To be fair, I was young when the films came out — young enough that I don’t think I could’ve read this series and ACTUALLY know what was going on. And honestly, I don’t think I’ll ever end up reading it. 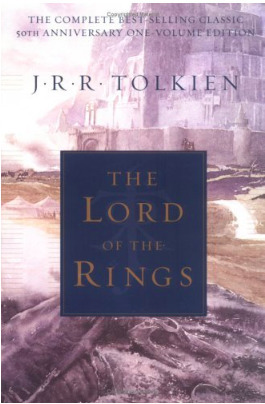 I loved The Hobbit and believe Tolkien’s works are the work of magic — but I just don’t see myself getting around to it. You never know, though. Well … the obvious reason for this is that the book doesn’t release until May of this year … and I never applied for an ARC nor did I receive a request to review it. I’m super excited for this book though … and I’m totally buying it because THAT COVER!!!!!!!! With the Fire on High is amazing. Can’t wait for you to read it! Ooooo … that makes me want to read it even more! Maybe this year will FINALLY be the year! Saving it for September/October though! I am totally with you on The Name of the Wind. My friends recommend that one all the time. I REALLY need to get on it … but it feels like a summer or fall read, so I’m waiting ha-ha! 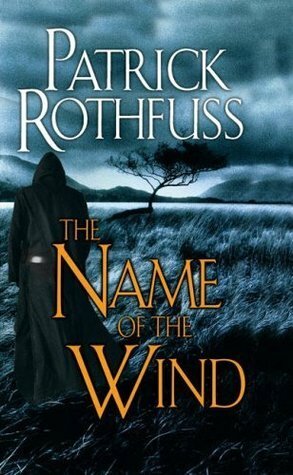 I’ve heard a lot of good things about Name of the Wind but haven’t got around to it either – I definitely want to read it though. Haven’t read Sarah Maas either but I’m going to look into her. I came to Middle-earth through the LOTR films too and then read the books which are wonderful. You must read them! Especially if you have only seen the films and don’t really know the true story. LOTR is much more faithful and much better done, though it has some grave flaws also, than the so-called Hobbit disasters which went completely off the rails and did not reproduce Bilbo’s memoirs. I hope you have fun with the tag! HA! 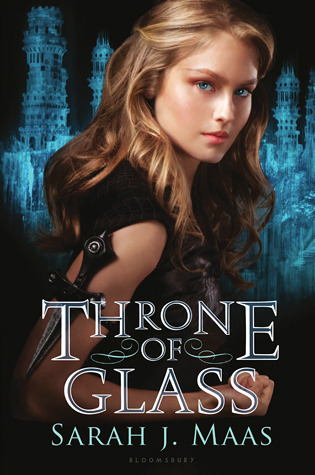 Throne of Glass… I’m with you sister! I haven’t read it either so we can be in the same boat together! 😝 Although, I have zero plans to read it. I hope you enjoy them when you get to them! I had to read Animal Farm in high school and that totally turned me off of reading anything by Orwell ever again… although 1984 sounds like such a good plot, maybe one day! It’s like … I want to read it … but it’s so long! I used to love long series but now I prefer standalone novels or trilogy MAX. I really liked Animal Farm but I don’t think I would’ve liked it in high school. I read his essays in undergrad and loved them. Right?! When series’ get too long I’m like, what is even happening anymore? Yeah, at 16 I wasn’t digging Animal Farm… plus it was really political and when you have to analyze it for school, such a drag. I’m sure I’d feel differently now. Yup … my philosophy. I have to be lile SUPER interested and I’m not sure if I’m feeling it. Oh most definitely! I think that’s why I appreciate more now than I would’ve. Same with TKAM. I read it after school was done and loved it. I feel you, sometimes you just lose interest down the road too when things get too long. Right, there’s so much I think I would enjoy now rather than when I was in high school. 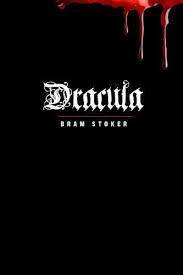 I do the exact same thing with Dracula! Every. Year. LMAO! Oh my goodness! Okay … if you happen to remember and end up reading it this year, let me know! I’ll read it as well then ha-ha!! Thank you so much for tagging me!! The Name of the Wind has been on my TBR for years! I keep telling myself that the reason I keep putting it off because book three isn’t out yet, but really I think I’m just lazy lol. Thank you so much for tagging me, I really like the idea of this one because man do I have a lot of unread books on my shelves, ha! Of course! And oh man … me too … I feel like a lot of us book bloggers are in the same boat ha-ha! I can’t wait to read your answers! Ooh, some great choices in here! 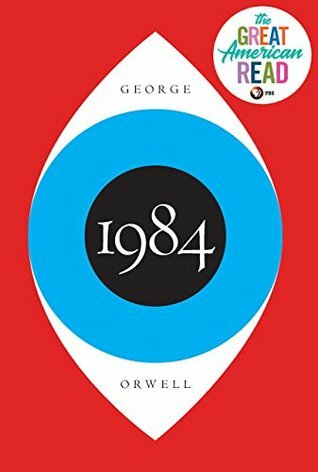 1984 was…an interesting read. I don’t regret reading it and think it should be required reading for all at a certain point, but it wasn’t easy to swallow. It was, yeah, let’s say interesting. Inheritance was totally worth the wait!! I adored Eragon. Still do! I’ve read the Hobbit a few times, but not gotten around to the LOTR yet. One day, I will! I’m determined! As for Throne of Glass, I very much enjoyed the first one and the prequels. Read the second one and liked it well enough, but after seeing what they’ve turned into, I refuse to read more. It’s a personal choice, and I’m sad because I really liked the story and the world, but I refuse to read erotica (And am frankly shocked it can still be labeled YA). Anywho, interesting tag! Yeah … I’ve heard that a lot, which is a big reason why I haven’t read it yet ha-ha!! But I really should. I’ve been told by a number of people to give Inheritance another go … I feel as though it would be a good summer read, so maybe I’ll try then. LOVE The Hobbit!! Such an adorable read! Ah okay. I used to be really anti-erotica, but I don’t mind it AS much anymore — as long as the plot is good and it’s tasteful, if that makes sense. AND it can’t be the main premise of the story ha-ha! Thank you! If you haven’t done it, you should! Ooh, great idea. I’ve got a series I’m saving for the summer so I can sit down and read them all at once and without interruption. The reviews on Goodreads are either raving or super critical. Evidently the last book had like 90% erotica and 10% plot. Plus, my best friend said the story kind of starts to stink after a while, so sadly, I’ve decided I have better things to spend my time on. I haven’t. I might! Thanks! I’m very much like you in the sense that I love happy ending books — there’s so much garbage going on in the world that I just love to surround myself with happiness. But sometimes, there’s moments where I not only like but need that little dose of what reality can be like. What series are you thinking of? I have two/three so far for the summer! Then some standalone realistic fiction novels/contemporary. Ahhh … that’s rather unfortunate. If I do read it, I’m probably not going to until much later this year, so I’ll wait. And I also will probably just borrow them from the library instead of buying them ha-ha! Awesome answers! I definitely recommend 1984, if nothing else! I have exactly zero interest in reading the Throne of Glass series. It just doesn’t appeal to me at all. I have mixed feelings … like, I want to … but it's so loooooooooong.